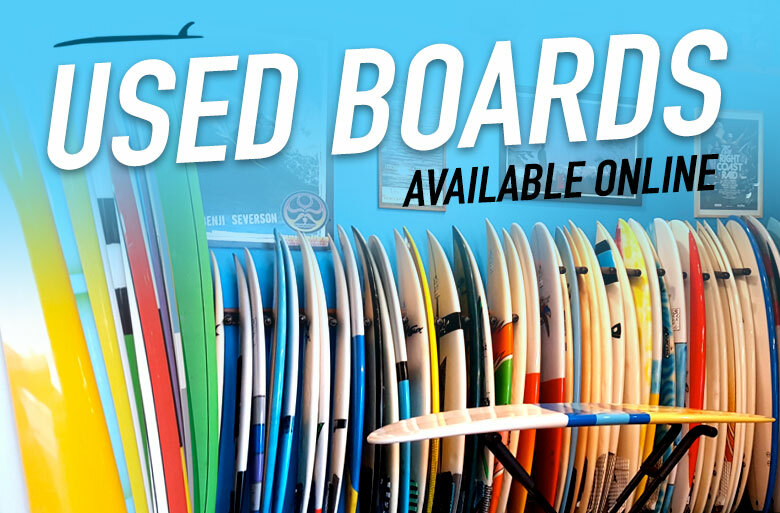 Be the first to know about new arrivals, deals and more. 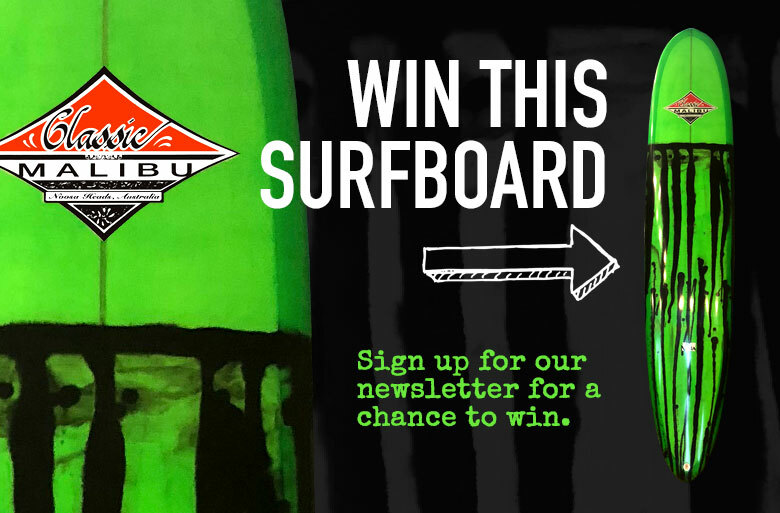 Sign up for our newletter. 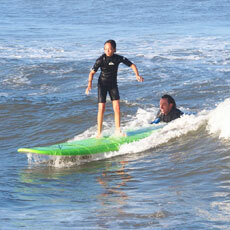 Taught by our partners at The Wave Riding School. Click here to register your lesson today! 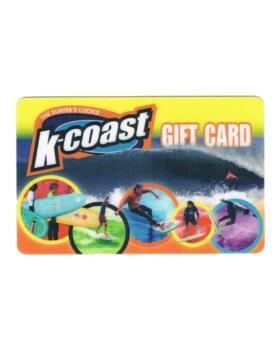 K-Coast Surf Shop is dedicated to supporting everyone who enjoys the surf culture and all of the experiences that make it so unique. 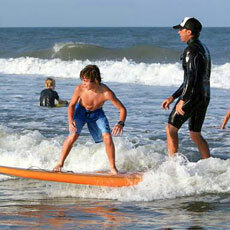 We stock only the best boards, clothing and accessories that will infuse the ocean waters into your lifestyle. 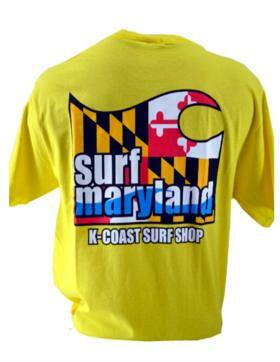 For over twenty-five years we have and will continue to be your local hangout, your resource for information, and the surf shop where you feel at home. Read about our history. Come visit us, our locations are listed below.